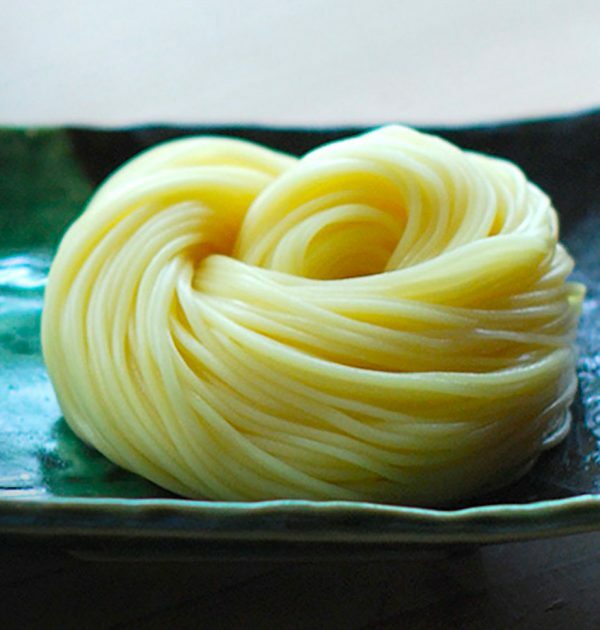 Morikawa Egg Somen Thin Noodles is a perfect light meal. 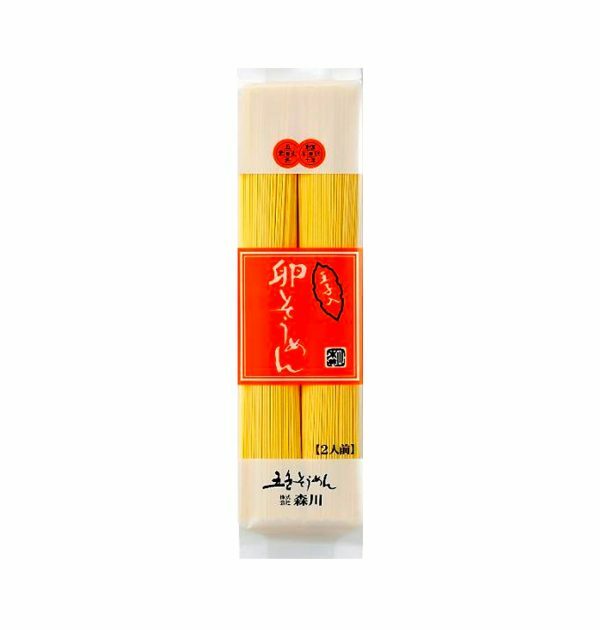 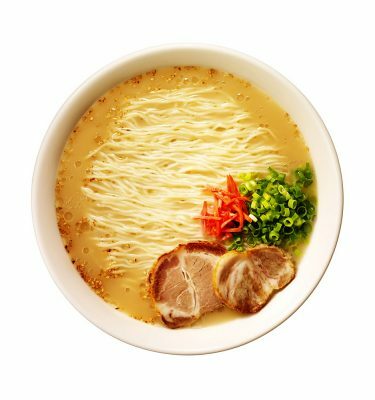 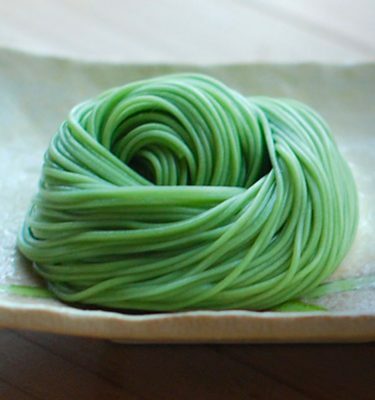 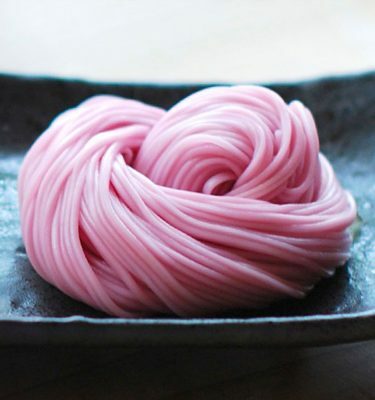 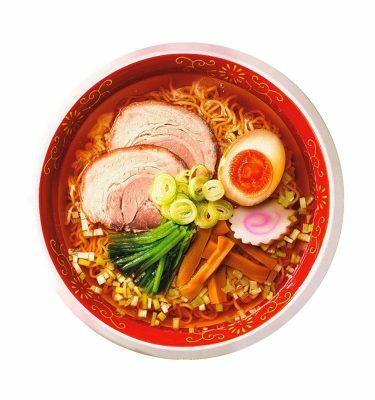 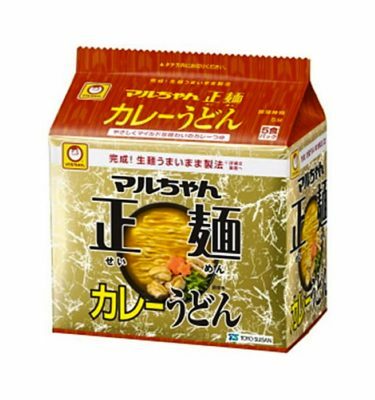 Based in Ehime Prefecture, Goshiki Somen Morikawa has a history of 380 years in making Japanese somen noodles. 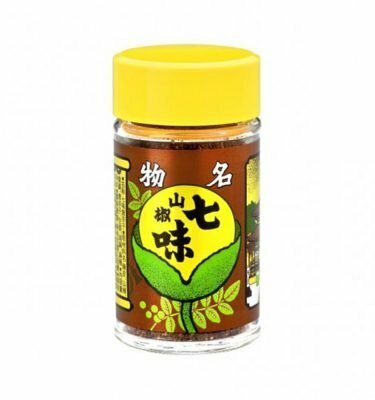 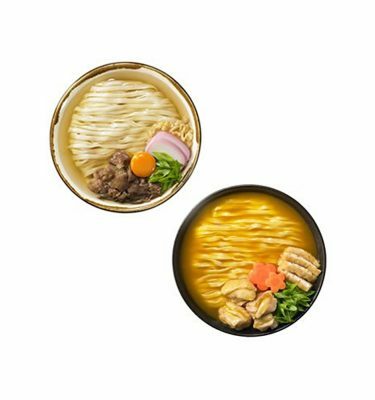 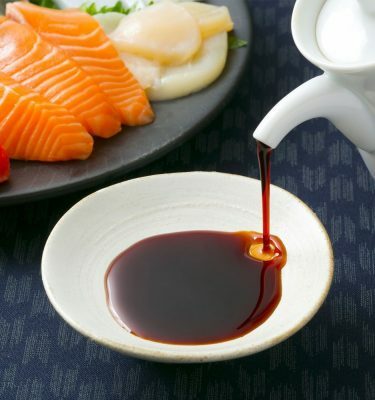 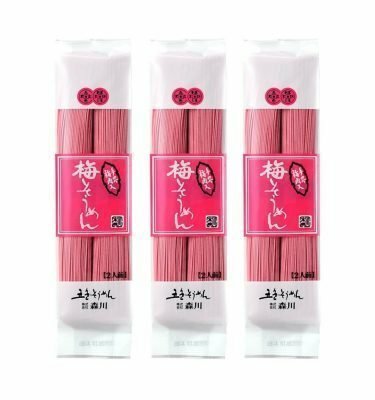 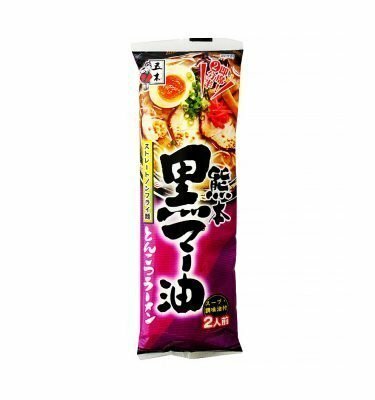 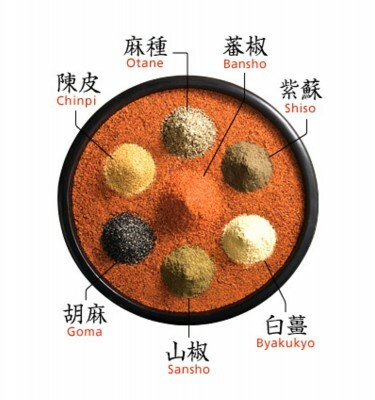 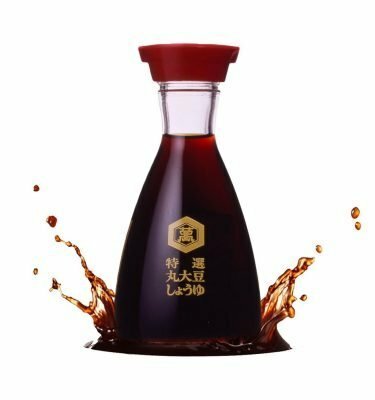 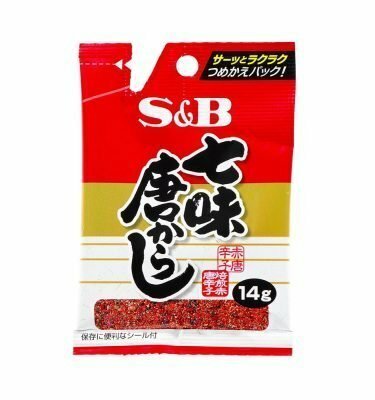 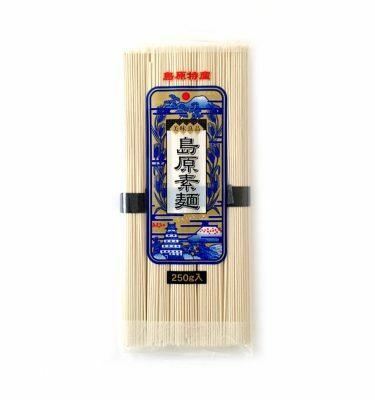 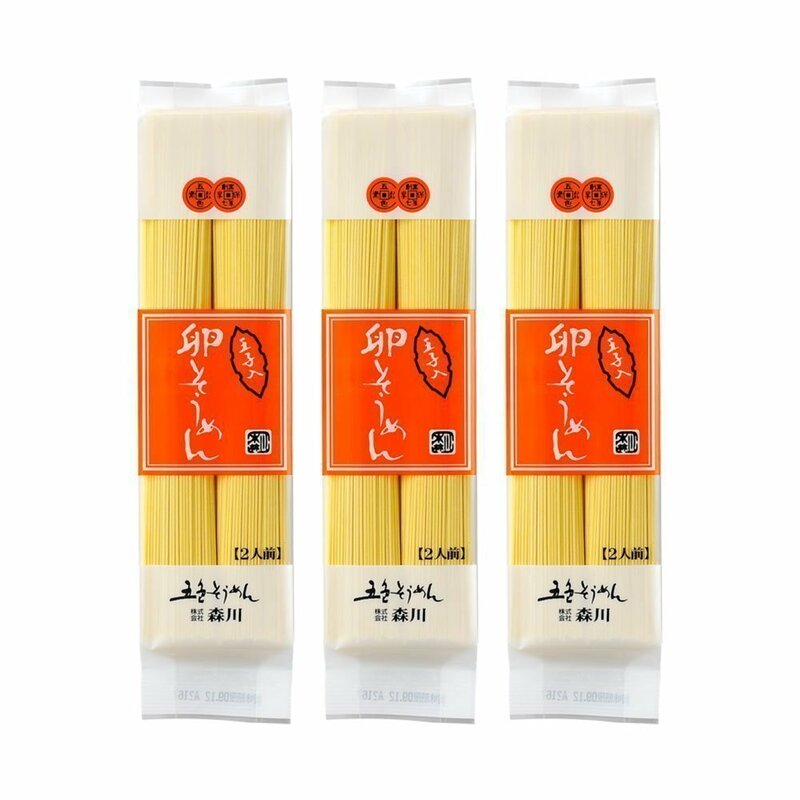 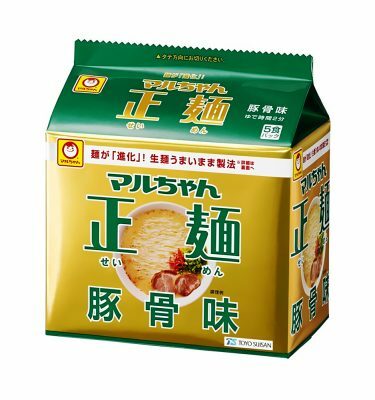 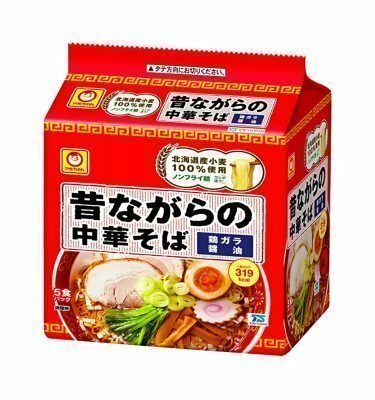 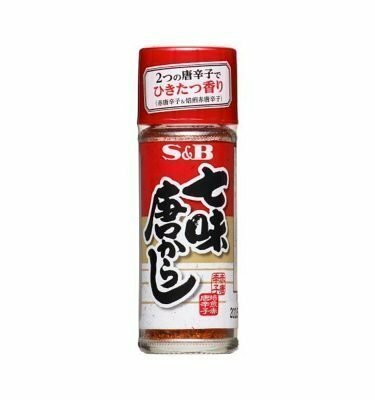 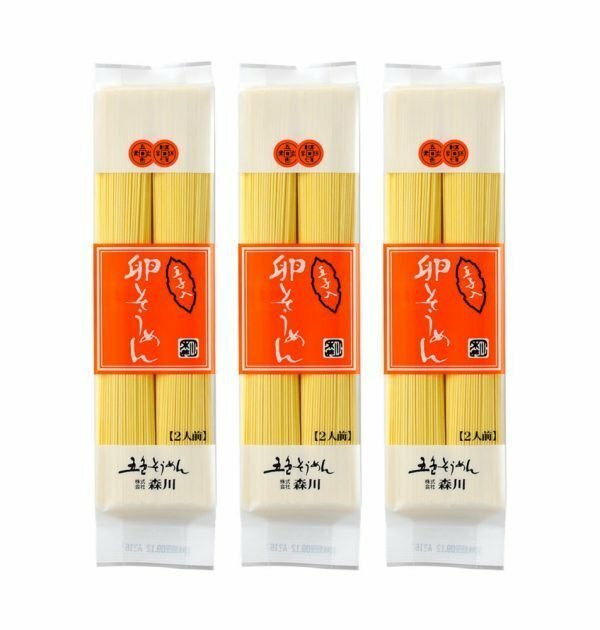 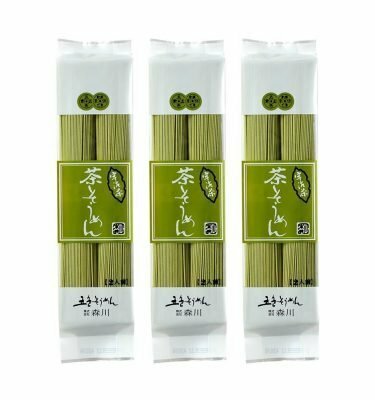 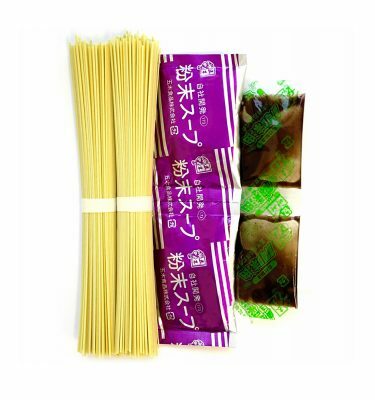 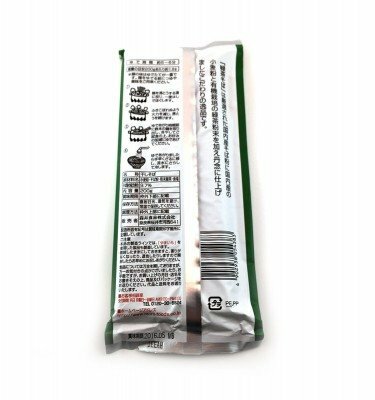 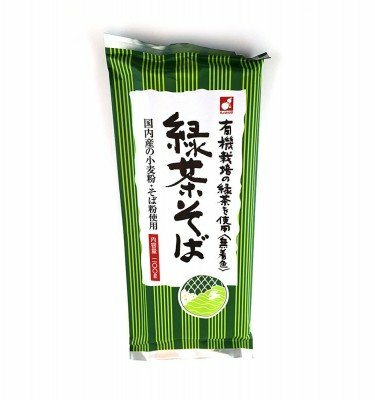 How to serve: Boil this product in a plenty of boiling water When water boils again and is about to overflow, turn the heat to low In 3 minutes take out this product and quickly strain it with cold water Prepare somen soup and eat somen by dipping it in the source. 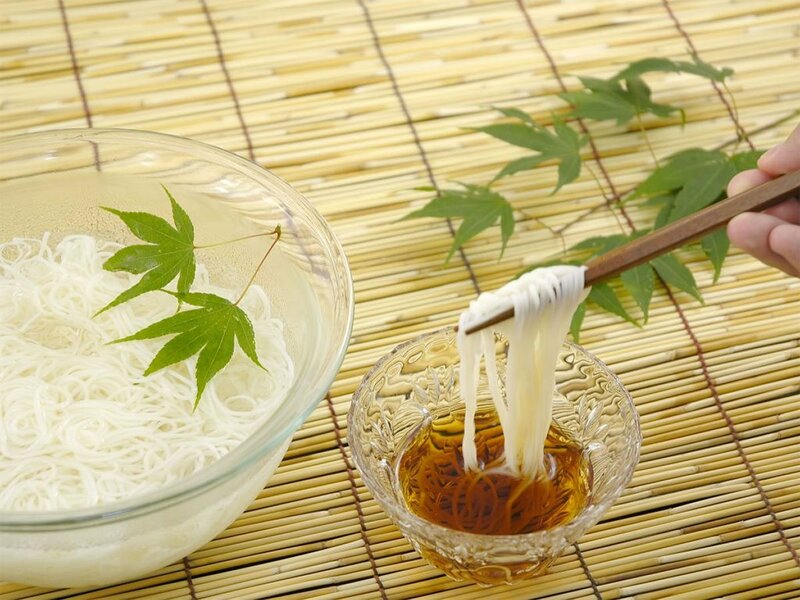 Somen goes well with toppings such as shallots, boiled chicken, tempura, etc.